The Chief of the Air Staff, Air Mshl Sadique Abubakar yesterday played host to the Spanish Ambassador to Nigeria, Alfonso Barnuevo Sebastian De Erice, who led two executives of Airbus Defence and Space Company (Spain) to Headquarters Nigerian Air Force (NAF) to hold further discussion on the company’s proposal to sell the C295W military aircraft to the NAF. 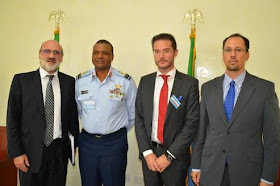 The company, earlier in January this year, had made a presentation on the aircraft and submitted a sale proposal to the NAF. 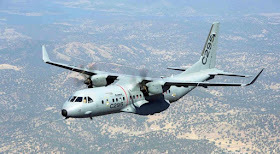 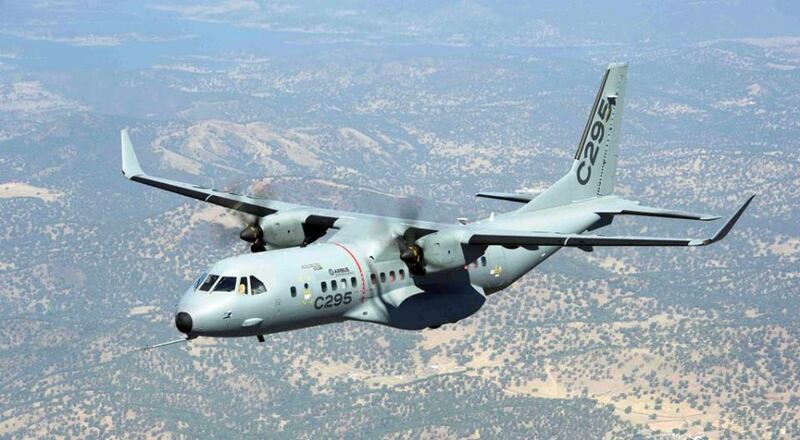 Based on its operational capabilities, the aircraft was considered suitable to meet some of the operational needs of the NAF including Intelligence, Surveillance and Reconnaissance (ISR) and airlift operations. The NAF has recommended the aircraft for acquisition and provisions have been made for this in the 2017 budget proposal. 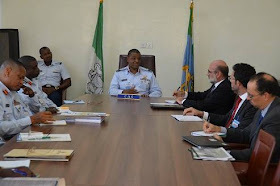 Meanwhile the Chief has urged the visiting team to start looking into training areas for NAF pilots and technicians on the aircraft. This, the CAS said, is with a view to ensuring a smooth take-off for the operation of the aircraft in the event of its approval by the Federal Government. 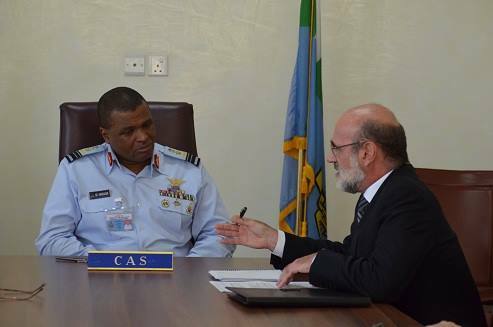 The NAF is interested in the variant of the aircraft that is capable of undertaking multiple roles.